Save money with this very popular after market battery. It exceeds the original battery capacity and fits all Paslode tools that use the oval battery. It is less than half the price of an original battery and one of our most popular items at this bargain price. 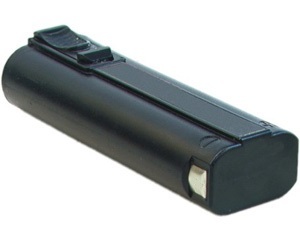 This vey popular battery is a great price and dispatched by overnight courier. Comments: Honestly could not be happier with these batteries. I cannot believe how much better they are than the originals. Have now purchased four as one of my work colleges was so impressed he got me to get him some as well. I was about to sell broth my paslode guns and buy new lithium ones but now I've got batteries that actually work I don't need to. Cheers.